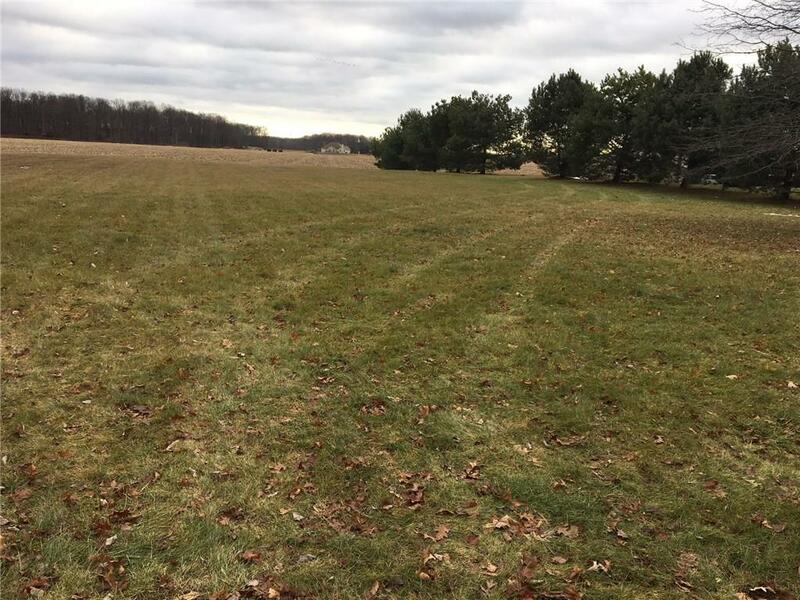 Buildable lot that is ready for your new home! 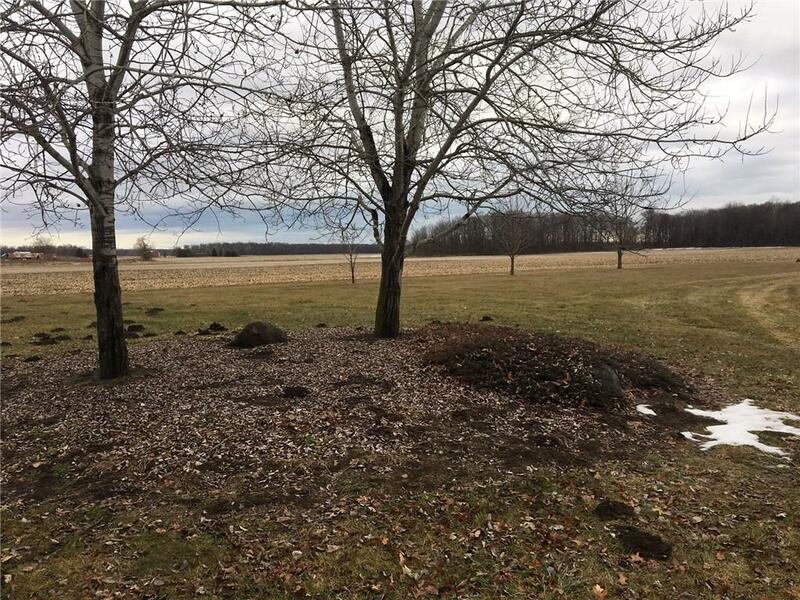 Country location that has some landscaping work already done for you. Property has been perc tested and passed in 2005. Dundee School District. Gravel driveway already in. 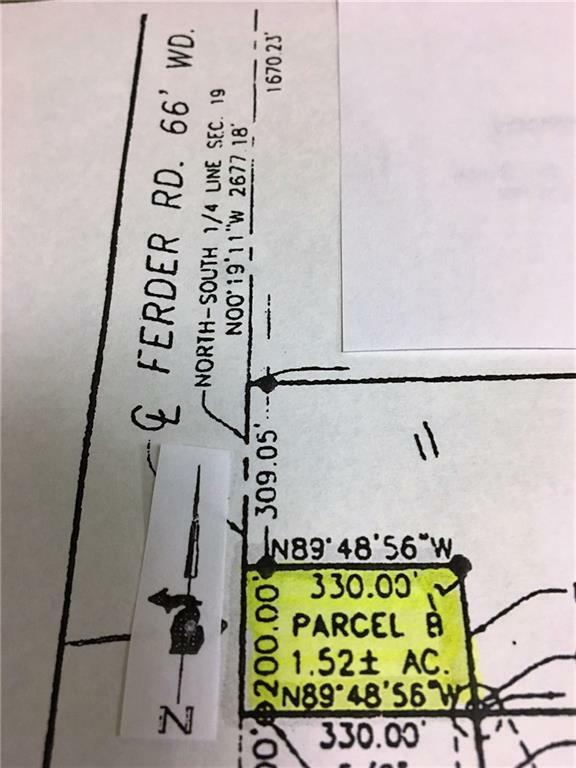 Property is just South of 10602 Ferder, 48159.